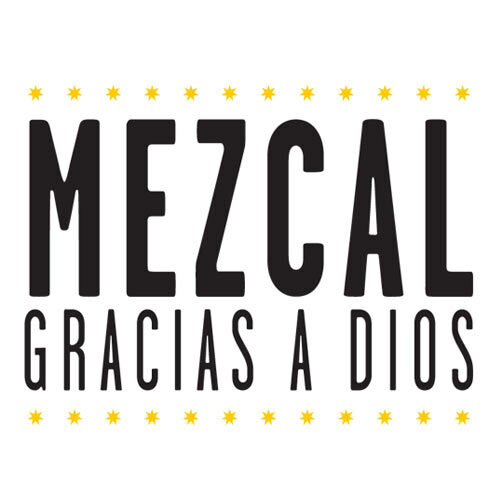 Gracias a Dios is a double distilled mezcal, 100% artisanal, handmade with “piñas” from espadín agave and other varieties, ground and fermented in our own palenque in Santiago Matatlán, Oaxaca, honoring fair trade with the help of maestro mezcalero Oscar Hernández Santiago.With a strong, aromatic and balanced flavor, this spirit is the product of a 4-generation family of maestros mezcaleros, who have traditionally kept the artisan processes of making this drink. In this episode, Lisa has to step in for Alex due to a mezcal emergency. Sipping Off The Cuff™ began as an audio podcast in 2006 and is Tequila Aficionado’s first and longest running tequila review program. Sipping Off The Cuff(TM) is broadcast on YouTube and TequilaAficionado.com. If you are a Tequila, Mezcal or Sotol brand owner and would like your product(s) reviewed on an upcoming episode of Sipping Off The Cuff(TM), please contact Mike@TequilaAficionado.com.